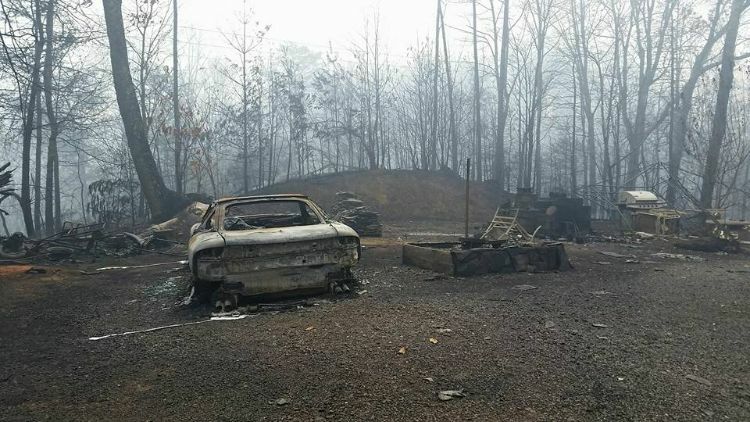 The Smokey Mountain fires raged through Gatlinburg, Tennessee, and the Holmes' residence was directly in the line of fire. 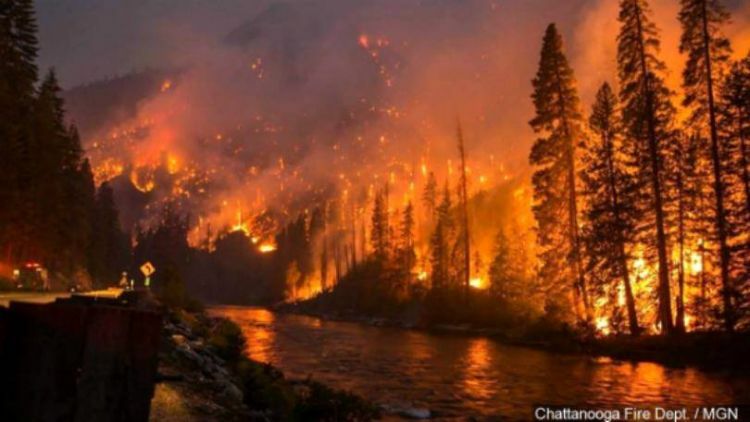 As the flames began to surround them, Rob Holmes, his wife, and their young children were becoming trapped in their home. They realized they had no choice but to abandon their residence. The family fled into the night to a neighbor's house along with their four dogs and one cat. 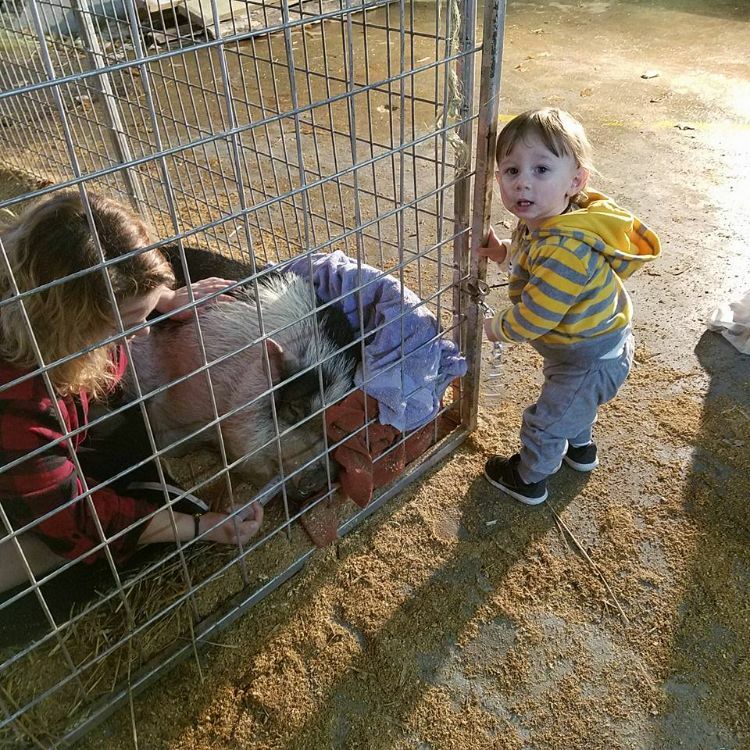 But they had to leave behind one family member that they couldn't reach in time: their pig, Charles. "All hell broke loose," Rob Holmes said in describing the nightmarish scene around them. "The trees snapped and the power lines dangled over our driveway. We could not get the cars out and the smoke was so bad our 18-month son Wyatt was having a hard time breathing." The family members keenly felt the loss of Charles. Holmes' daughter, Andrea, cried all night long over her lost pig. Charles had been her Christmas gift three years earlier. The next day, one of Holmes' neighbors called him to give him the terrible news. 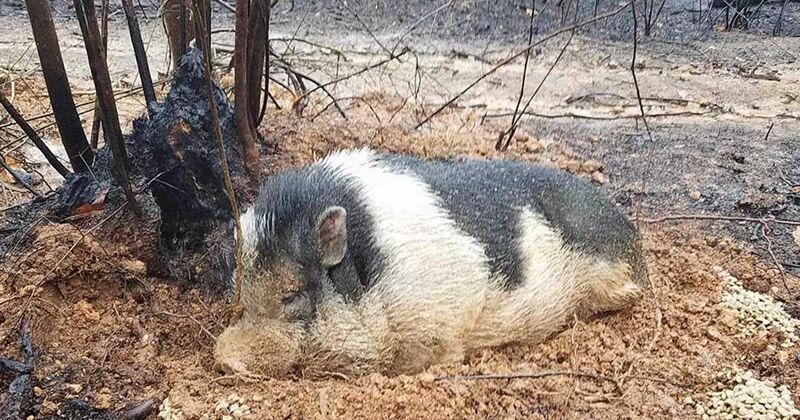 His home was completely burned to the ground. "He says, 'there's nothing left,'" Holmes recalled. "He says, 'when I say nothing, it's just ashes, but there is some good news. Charles is still there.'" This miraculous news floored Holmes. 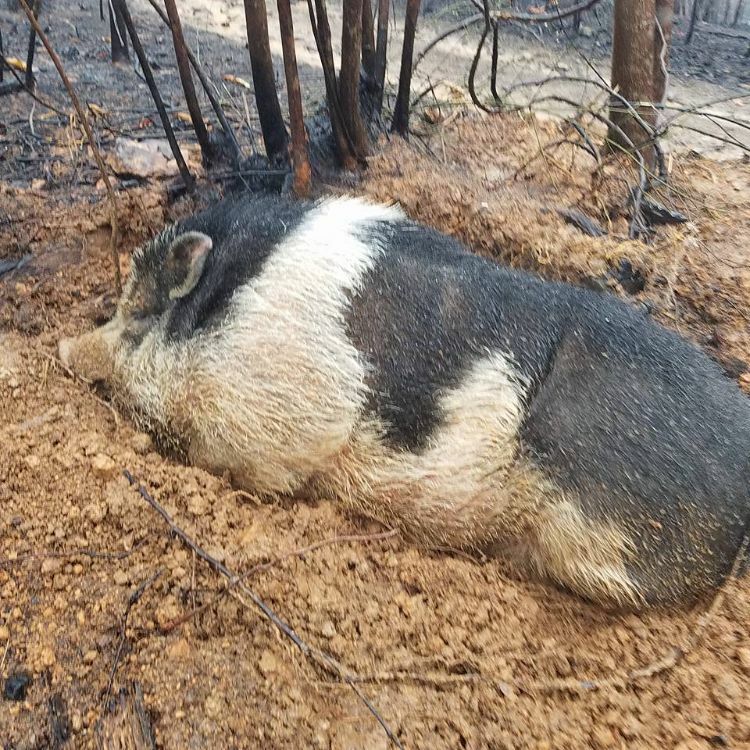 Charles had somehow survived the wildfire! In utter astonishment and joy, the Holmes family raced to their property to find him. "The next morning, I didn't care what it took," Holmes stated. "I went to rescue him." "When I arrived ... I couldn't believe my eyes," Holmes said. "Charles had burrowed in the mud to survive. The Lord let us keep Charles. How else could he [have] survived 800 degree temperatures? The alloy rims were melted off the car." To survive, Charles had instinctively burrowed himself into the muddy ground. He was not without some injury, though. He was singed from the fire, and his hooves had been burnt. Charles was also reluctant to eat and severely dehydrated. The Holmes family was just amazed that Charles had lived through the fires. 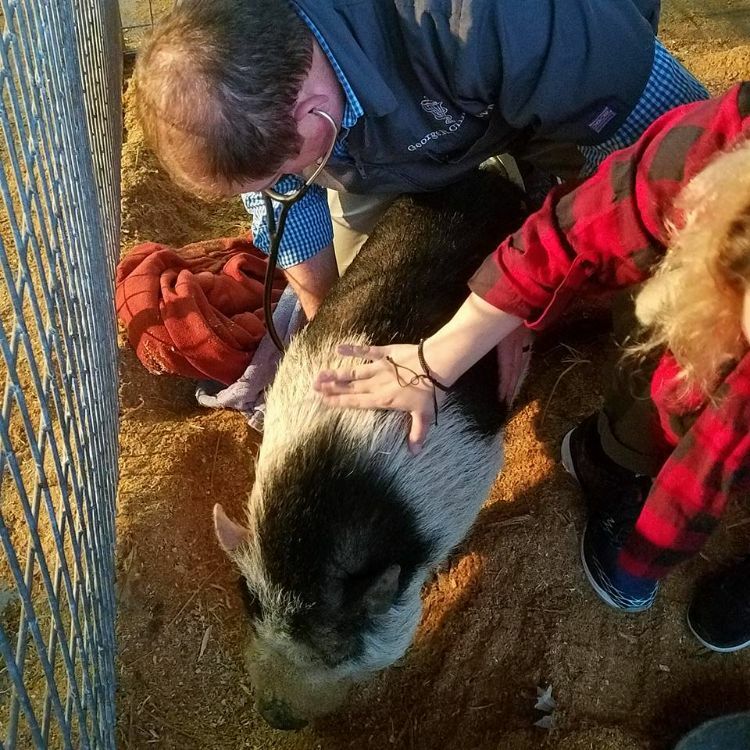 "Now he's here with the Sevier County Fair, and they're taking care of him for us," Holmes said. "If you look at the extreme conditions, nobody could survive. 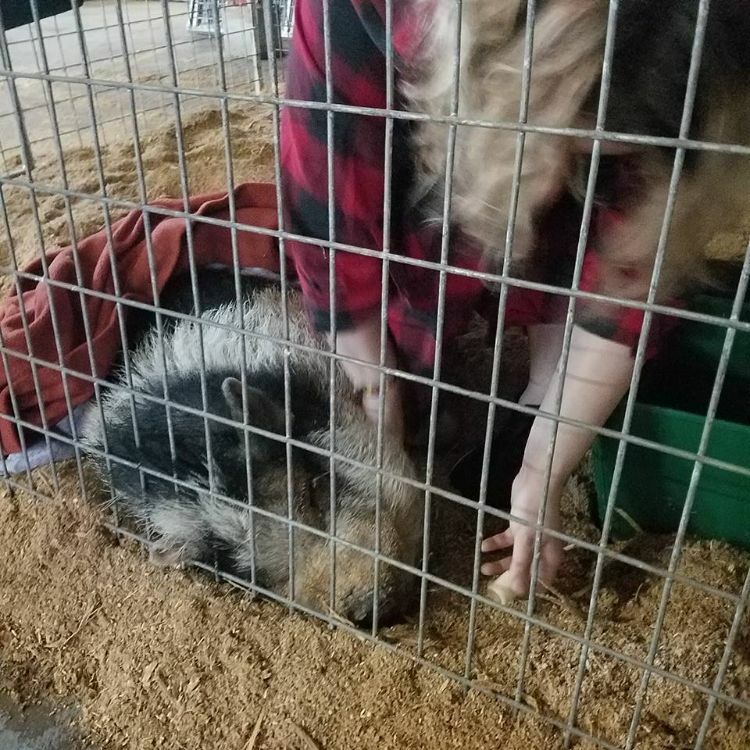 A human couldn't, nor a pig. It's a miracle." 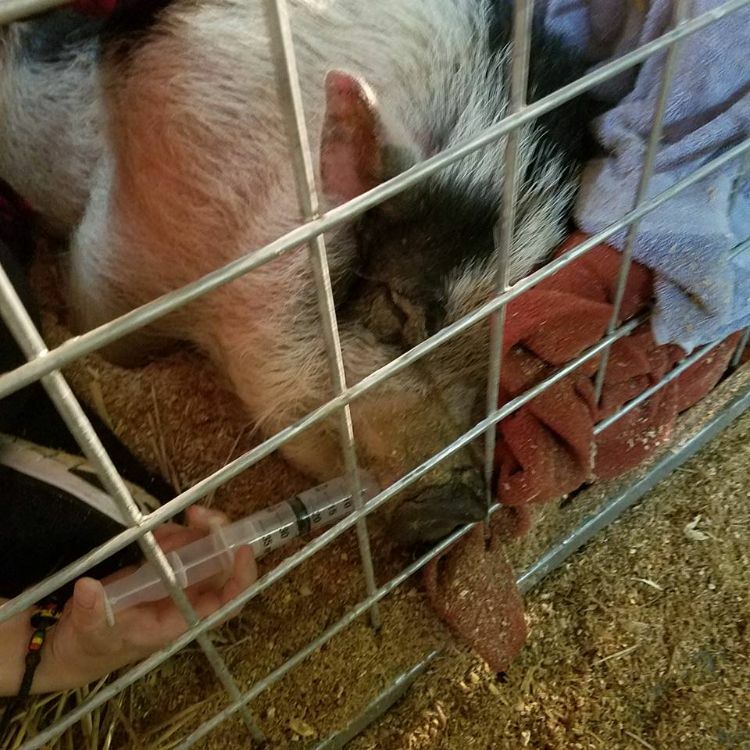 Charles was sent to the University of Tennessee Veterinary Center at Knoxville for three weeks to recover from smoke inhalation and serious burns. A compassionate anonymous donor covered all of the fees for Charles' care while the Holmes family is trying to get back on its feet again. 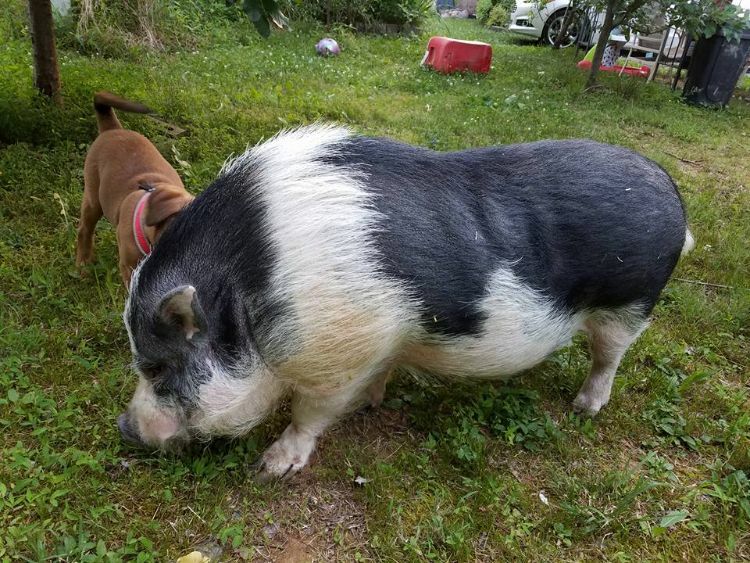 "He's a strong, strong pig. He's definitely given everybody a lot of inspiration and hope," Holmes said. "This is probably the best Christmas present we could ever have." The good news is that Charles is now home with the Holmes who are staying at their grandmother's house until their new home is built. 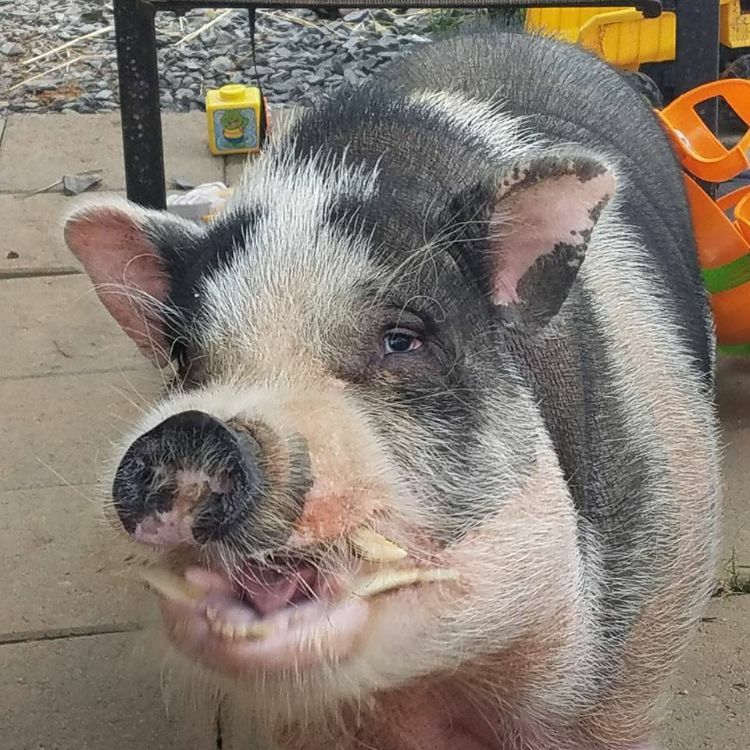 Charles has a new pen, and if his tail-wagging says anything about it, he's one happy --- and amazing --- pig! Share Charles' story with your friends and family on Facebook!